Valle d'Aosta is the smallest region of Italy, but the size of its alpine natural environment is impressive and varied. The same goes for its historical heritage of a thousand years, dating back to pre-Roman civilization. 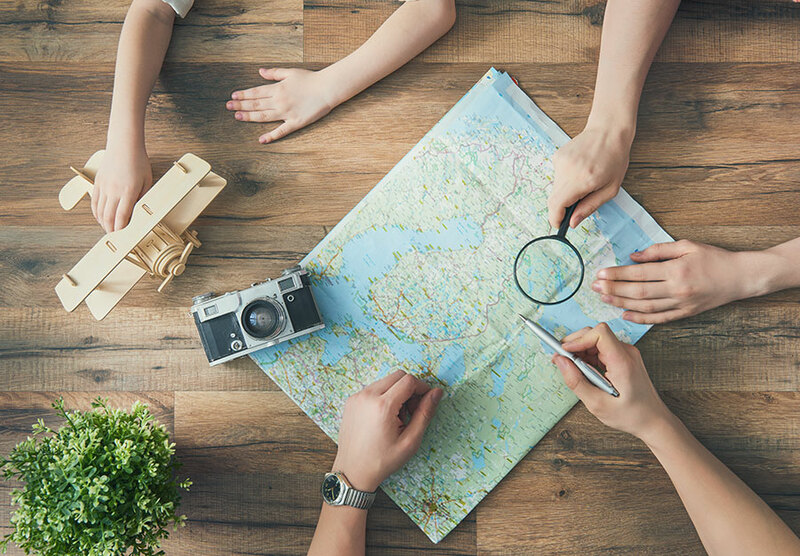 The design of tourist packages that can enhance the great variety of content, and that can always guarantee novelty and originality, requires a thorough knowledge of the territory and its cultural matrix. Rete Turismo makes its know-how available to operators and final users, with personalized proposals in terms of content and quotations. VdA is a preferential location for sports and outdoor activities in the mountains (summer / winter), thanks to the wide availability of approved sports facilities and infrastructures, the VdA is currently hosting training camps for national teams and federations. The VdA is a partner of numerous Federations and National Olympic Committees. A tailor-made destination for activities of individuals or groups with specific interests and needs, conventions, seminars, MICE, etc. DO YOU FEEL INTERESTED IN OUR PROPOSALS?